Sixth grade is a great time to join the GLOBE community. With fewer than 300 students in middle school, we can offer a small, nurturing environment and provide challenging academics along with electives and clubs. The academic year also features lectures from guest speakers, performances from touring artists, field trips to area museums, and an overnight trip to Space Camp. Eighth graders plan a capstone trip, spending 5-14 days in a French- or Spanish-speaking country. At GLOBE we feel that the social and emotional education of our students is crucial during adolescence. 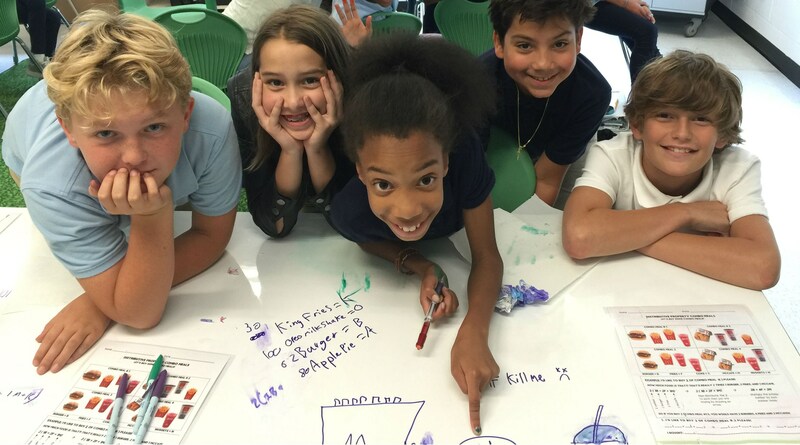 Each student at Upper Campus joins a Village (red, blue, green, or purple) made up of 4th-8th graders and led by staff members and student leaders. 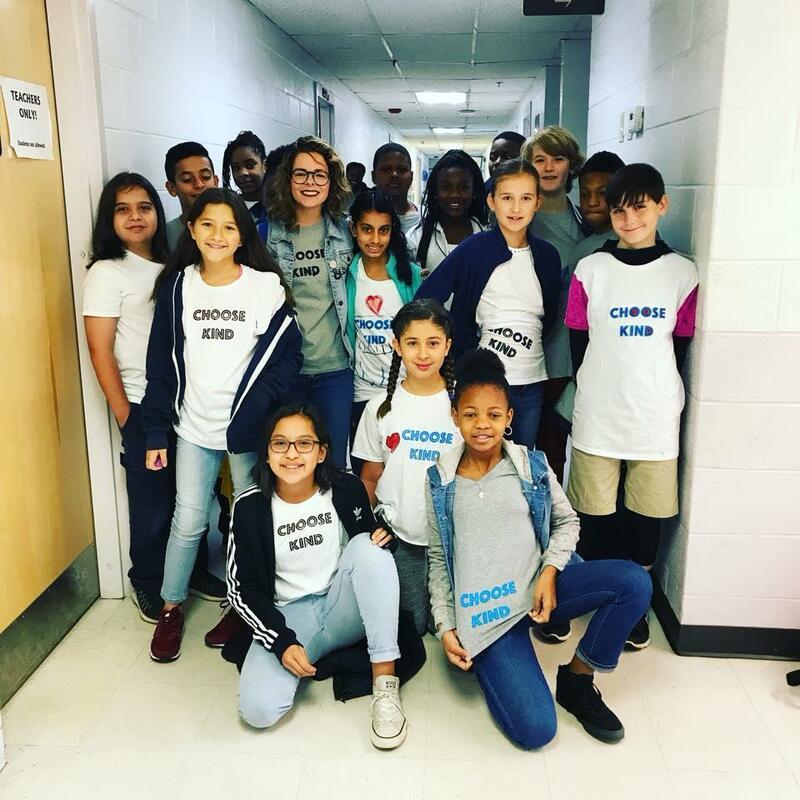 Color Teams meet weekly in rotation of elementary/middle village groups, separately as elementary and middle schools, and as an entire school community to discuss important topics on community building and healthy relationships. We also celebrate student achievements. It’s also a great way for students to interact with a variety of students and staff across grade levels. ﻿Middle school students can play on official school sports teams including soccer, basketball, volleyball, track and field, and cheerleading. GLOBE is a member of the Metro Atlanta Athletic Conference (MAAC) and plays against area public and private schools. More information about teams, tryouts, and game schedules can be found on our Athletics page. 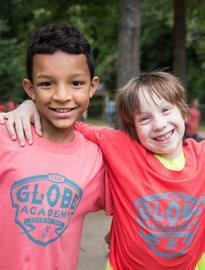 GLOBE offers a variety of clubs including Yearbook, Science Olympiad, Reading Bowl, 4-H, Girls on the Run, and more. 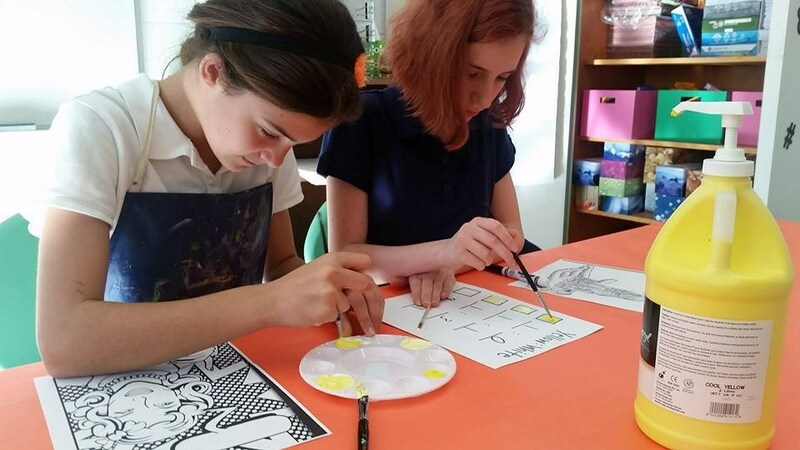 Middle school students can participate in afterschool enrichments or in our Afterschool Program which provides a fun, structured environment until 6:00 p.m. Check the Student Life section of our website for rates.